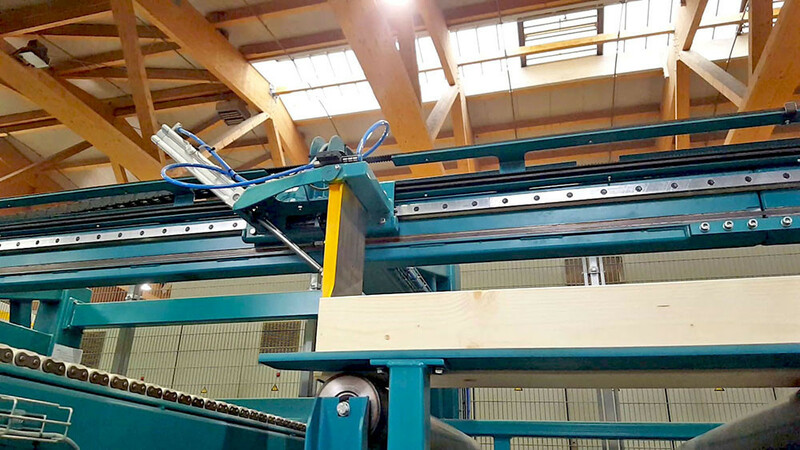 Recently, our experts have worked on the LKS saw for cutting of BSH-cut to the final dimensions. 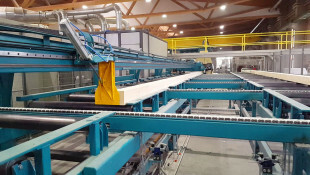 Ledinek's new family of fast production lines. saw and we expect that the new LKS 1300 will replace the old saw within a short time.